POLL: Who will win The X Factor 2016? 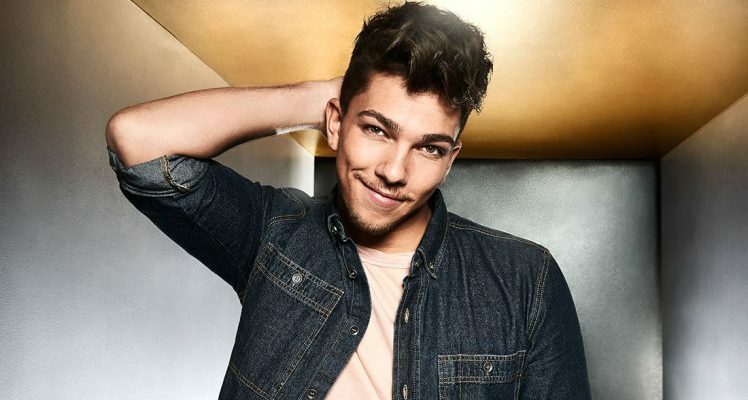 It’s the X Factor quarter finals this weekend and we’re down to our final five contestants! Vote in our popularity poll to let us know which singer is your favourite. During Sunday night’s results show Ryan Lawrie left the competition, after facing the sing-off alongside Honey G. The two contestants obviously failed to impress the public with their performances for Movie Week on Saturday, and so were forced to battle it out in the sing-off. Ryan’s acoustic rendition of “Lego House” by Ed Sheeran was clearly no match against Honey’s rap performance of Missy Elliott’s “Get Your Freak On” and the judges opted to send the Scottish singer home. 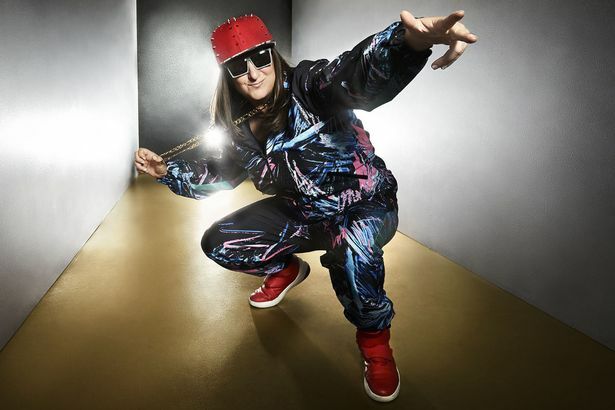 Honey G therefore survives another week, but the decision caused quite some controversy on Twitter with many fans calling the programme a “fix”. 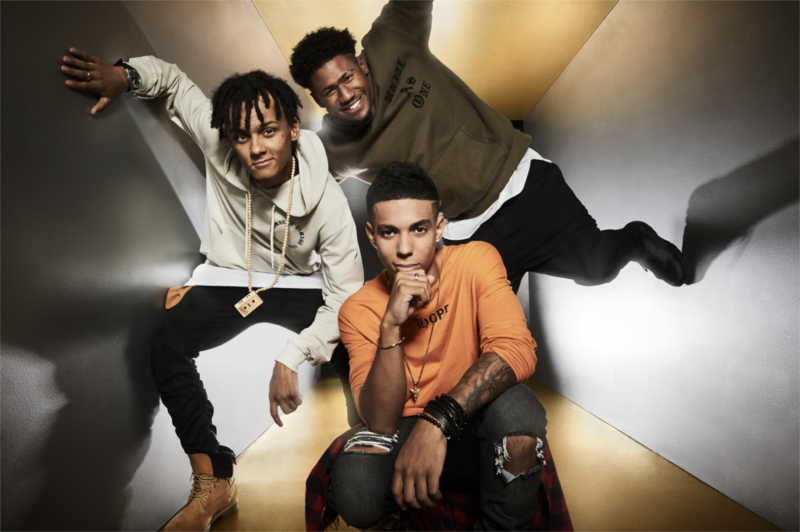 It’s the highly anticipated ‘Louis Loves’ theme this week which no doubt means we can expect an interesting array of song choices for the contestants.